Michael Bock was born in Tucson in 1971 but grew up and went to school in Mesa, Az. He received his Degree of Specialized Technology in Electronics and Computer Engineering in 1991. He used that degree to become a Sound Engineer running sound for concerts. 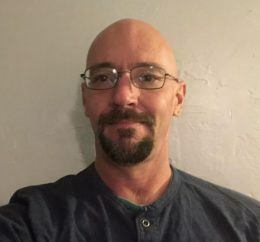 20 years ago, he moved back to Tucson and in 2004 Michael changed his career and began working at Stewart Title and Trust of Tucson where he has been a Business Development Officer for the past 14 years. In 2003 he met the love of his life, Brandy, married her and her two children Paige and Garrett. They raised their 4 children together and are now empty nesters. In his spare time, he is an avid cyclist and has ridden in three El Tour de Tucson’s, one El Tour de Mesa and this year he rode his first 500-mile RAGBRAI across Iowa. Michael is heavily invested in a number of Veterans charities including Honor Flight. He has worked with Junior Achievement, teaching global economics to 5th & 6th graders. 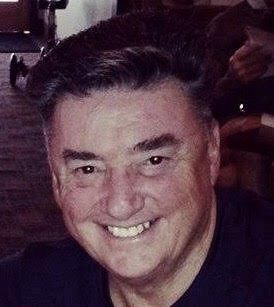 He has also worked with Habitat for Humanity, raising money, houses and awareness for those needing homes and he served on the board of Southern Arizona Mortgage Lenders Association (SAMLA) for 5 years, helping to regulate the mortgage and real-estate industry. Matt Kelaher came to Tucson from Dover, DE in 1996 to go to school. His family came to Tucson in the 40’s. Matt started working with the city and their Kidco programs and lifeguarding. Matt worked at Trader Joe’s for 15 years, the started working with the CleanPro franchise. He is Dad to an amazing daughter, Elle. Follow CleanPro on Facebook and Twitter. 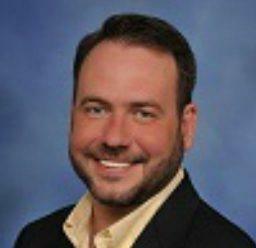 Josh Grubaugh is a Tucson native with 12 years of experience in the agriculture industry. His passion for the game of golf and the desire to spend as much time as possible on the course led to the start of his career. In 2006, Josh began working at Oro Valley Country Club. There, he acquired the basics of landscape and turf management. He also earned his Arizona Pesticide Applicator license. He quickly realized that not only did he have a knack for keeping vegetation alive in Arizona heat, he was also really loving the work that went into it! Just a year into this career path, Josh took full advantage of an opportunity to help build the Golf Club at Dove Mountain, former home of the PGA Tour’s WGC Accenture Match-Play Championship. This amazing 6-year experience gave him the drive to advance on to The Views Golf Club at Oro Valley, where he became the Assistant Golf Course Superintendent. 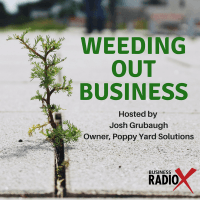 This was a game changer for Josh as his growing passion for and knowledge of turfgrass management further solidified that this was his calling. 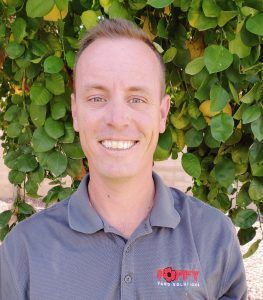 With his skills and experience, Josh advanced onward to Tucson Country Club as the Assistant Golf Course Superintendent. Within two years he accepted the position of Golf Course Superintendent at Forty Niner Country Club. Shortly after joining the Forty Niner family, Josh and Brandy married and within a year were proud parents of their first child, Tripp Joshua Grubaugh. Things were getting real! Josh had a very successful tenure at Forty Niner Country Club. His extensive knowledge and attention to detail allowed him to complete many in-depth landscape and irrigation projects, which improved the operation of the course. Some have even said he brought it back from the dead! Josh will tell you, he is only as good as his team. His hard work, respect for others and willingness to think outside of the box were, and continue to be, essential to his success. In early 2018, Josh knew there was something bigger for him and his growing family. With the support and encouragement of his wife, Brandy, he decided to take his knowledge, skills, and passion in another direction. This led to the launch of Poppy Yard Solutions. The company was named after his daughter, Poppy Louise. Follow Poppy Yard Solutions on Facebook and Instagram.